Sarah is a professional PA with vast experience of working with senior management and directors in companies of all sizes. Her career has included working alongside business owners and CEOs in global businesses, providing support in both their professional and personal lives. Sarah is a versatile and effective Passionate PA offering services in Administration, Organisation, Concierge, Event Management and Marketing. 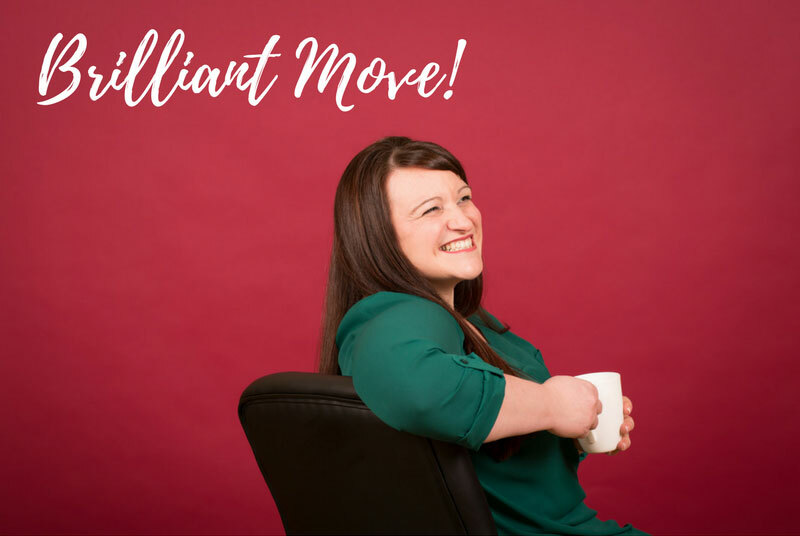 She particularly enjoys working with clients that value fresh ideas and a ‘sounding board’ – those looking to improve efficiency and profit, together. 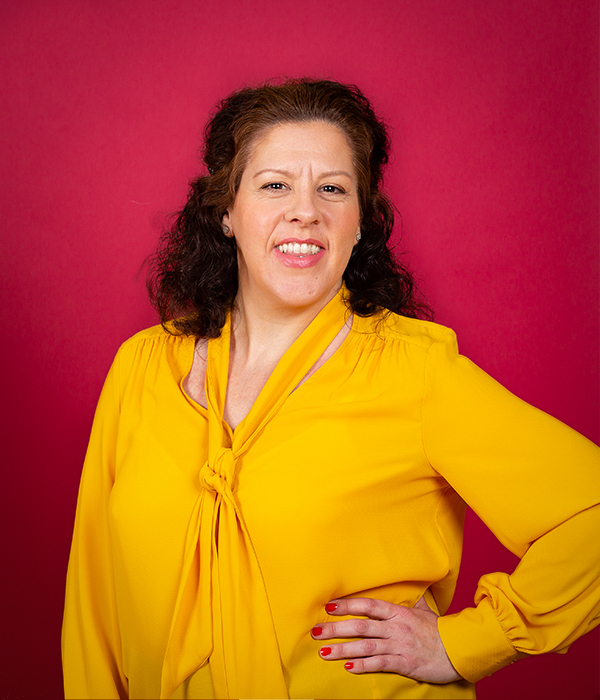 Sarah joined The Passionate PA in July 2018 to become a business woman in her own right; choosing our franchise so that she can focus on the client relationships with the support and experience of a team behind her. 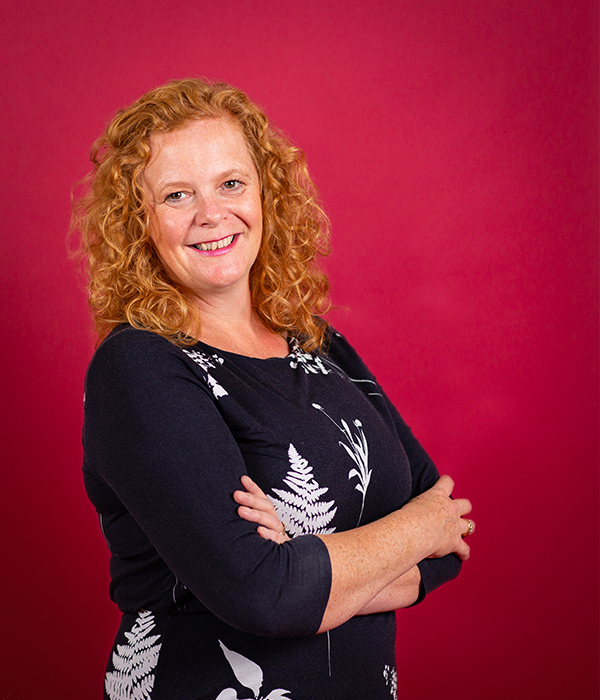 Sarah provides executive freelance PA services across Somerset - focusing on Bridgwater, Glastonbury, Wells, Frome and surrounds. Sarah has always combined her creative streak with her professional, efficient ‘can do’ attitude. Her career highlights include working in small and large teams alike, but always in an important supporting role to the senior management or company owner. 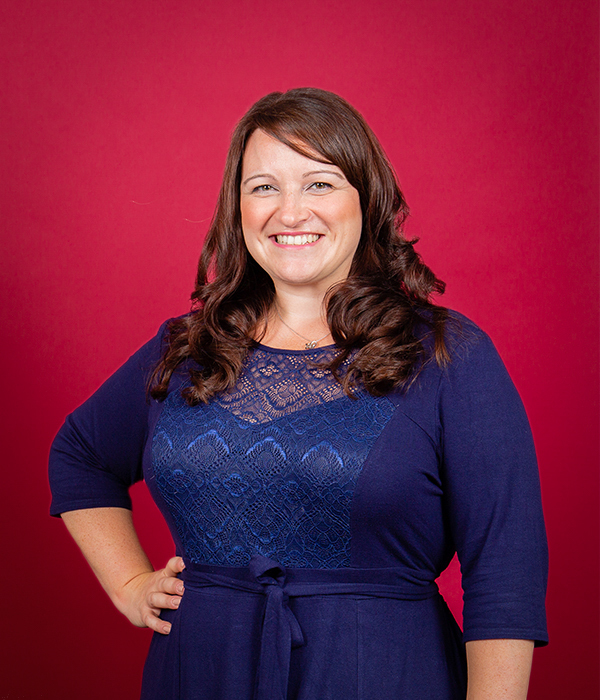 From this she has invaluable business acumen and is able to help our clients see their businesses with fresh eyes. After graduating, Sarah began her career as Marketing Executive to a high-end, luxury cigar distributor. Here she learnt the ins and outs of luxury goods marketing and became responsible for campaigns and budgets. 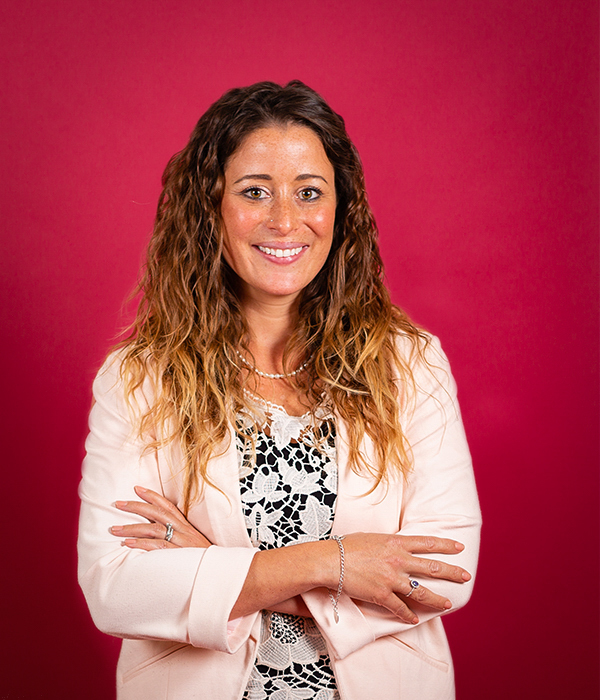 Whilst honing her skills in admin, organisation and project management, she also planned and executed incredibly high profile events for clients and suppliers alike – there was never a dull day in this job! From here, she went on to become Personal Assistant to three directors of Balfour Beatty plc, providing high level support and project management. Sarah also managed a team of 5 regional PAs, helping them further their own skills and develop their own careers. This was a fast-paced, exciting role where she had the opportunity to learn a huge amount about how large businesses run, embracing the corporate environment and learning as much as she could to make a difference to her employers. When the opportunity to be Executive Assistant to the Founder/CEO of an airport logistics business arose, Sarah grabbed it with both hands. 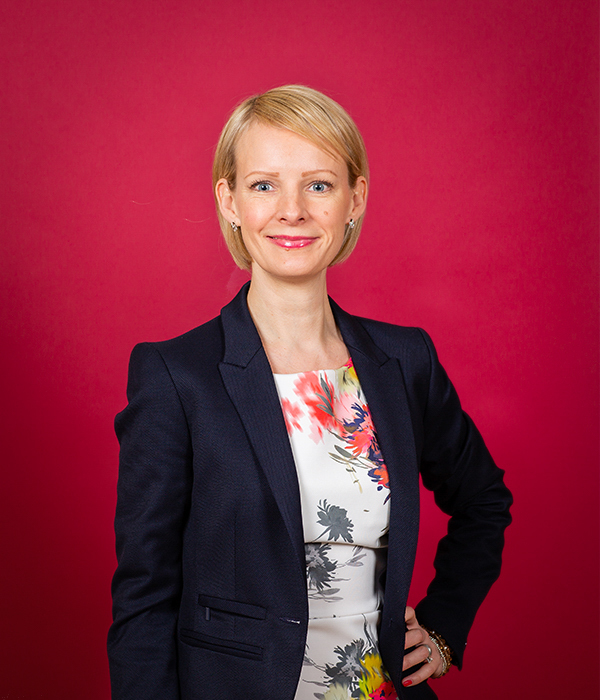 For this role, Sarah was based in London and Houston assisting the CEO with both professional and personal EA services which included planning, organising and facilitating large executive retreats and being the main point of contact for the Executive Team, as well as overseeing the household staff and running all aspects of the CEO’s private life. One of Sarah’s particular highlights was co-ordinating a yearly leadership training programme for the Texas Police Department, bringing together a phenomenal set of speakers from across the world and witnessing an event that changes lives. 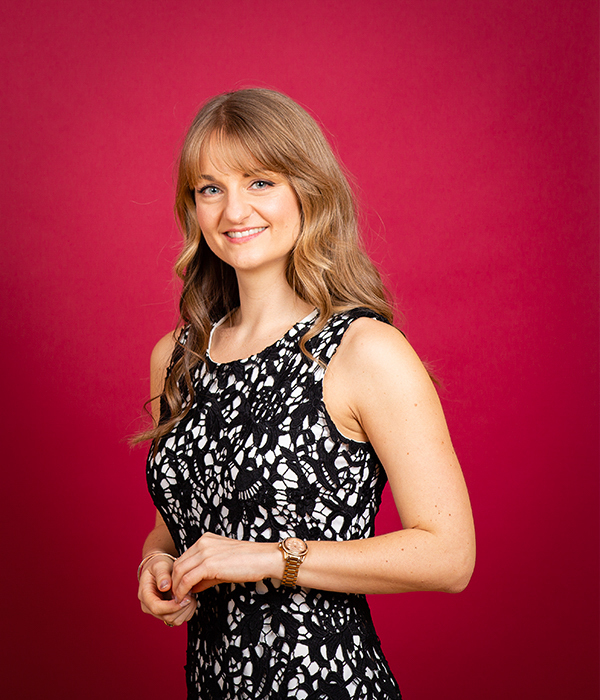 In July 2018, Sarah stumbled across The Passionate PA and it answered a question she’d be asking for a long time – “how can I be a PA, a business woman and have the life I want?” As a Passionate PA, Sarah can bring together all her skills, experience and know-how to deliver exceptional levels of service to entrepreneurs and ambitious business owners, whilst having the support and mentorship of a franchisor and larger team. Each of our Passionate PAs has an extensive skill set and varied business background. We are all business owners and come together as #TeamPassionatePA with a shared ethos; to make a difference to our clients’ lives through our unwavering motivation, striking efficiency and remarkable ability to simply ‘make things happen’.